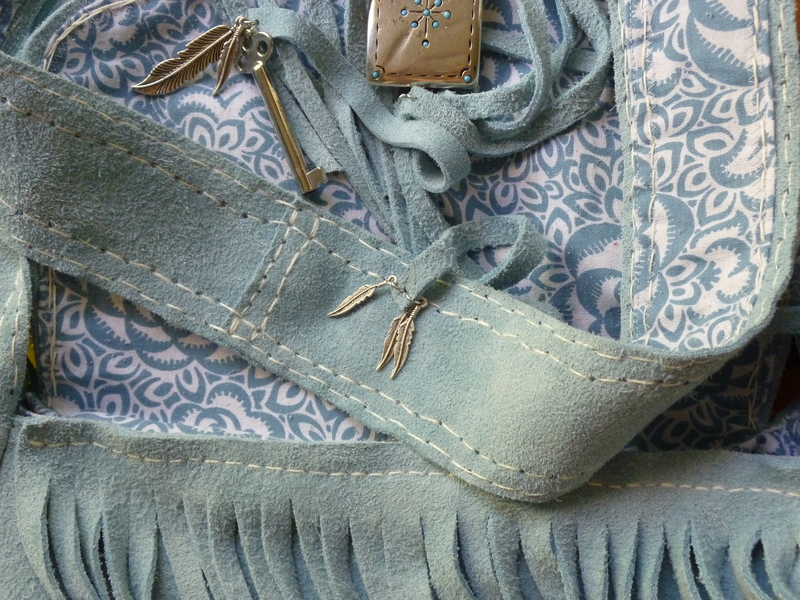 blue suede bag – it’s almost finished! This entry was posted in sew, Uncategorized and tagged suede. Bookmark the permalink. a couple of turquoise details to come and it will be finished!